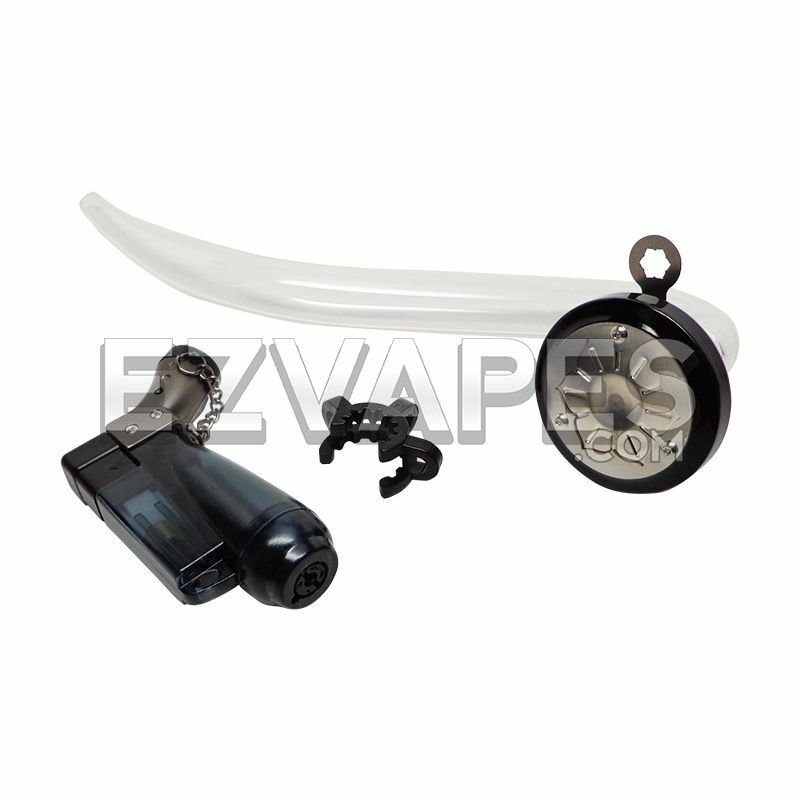 The Lotus J Hook Kit takes the original Lotus vaporizer and adds an all glass vapor path for the purest and smoothest vapor imagineable. This portable vaporizer is powered by a butane torch lighter and heats up within seconds to vaporize your dry blends almost anywhere at the drop of a dime. With no messy wires, plugs, chargers, or batteries to worry about, the Lotus J Hook is ready to vape whenever you are. The J Hook is an all glass extension tube curved to resemble a traditional pipe, giving it a familiar feel and making the Lotus more comfortable to hold while vaping. It also gives you an idea of how much vapor is accumulated inside before pulling, so you don't have any unwanted surprises as far as vapor amount. 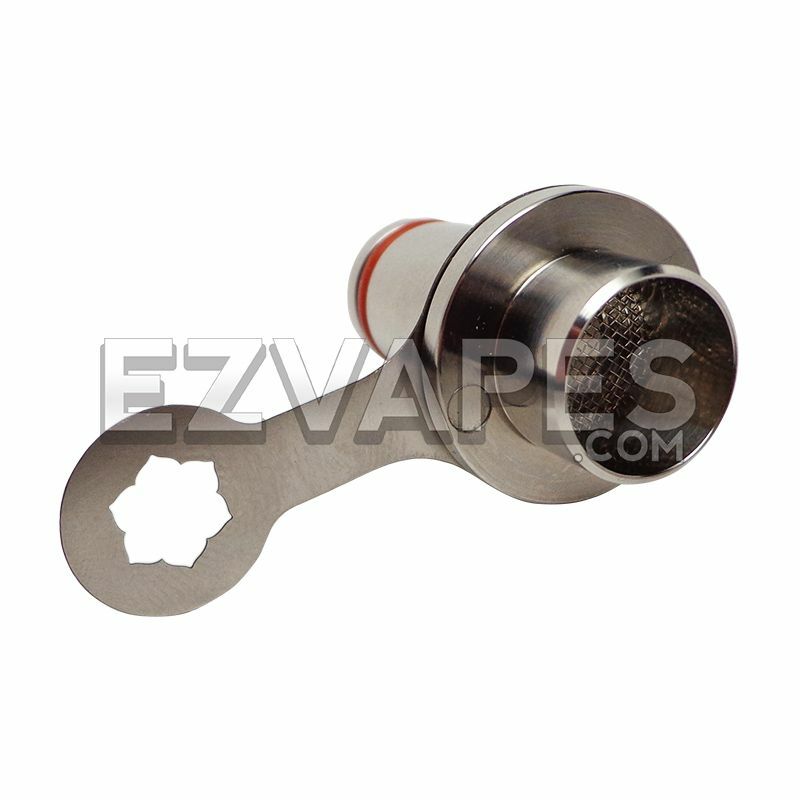 The Lotus cap features a maple wood build with a nickel plated cap which transfers heat to your dry blends inside the chamber without creating hot spots or combustion. Since the flame never touches your dry blends, you take in actual vapor and not harsh smoke like with traditional smoking pipes. The newly designed cap even has a built in stir stick so you can quickly mix your material during your session without reaching for any extra tools. 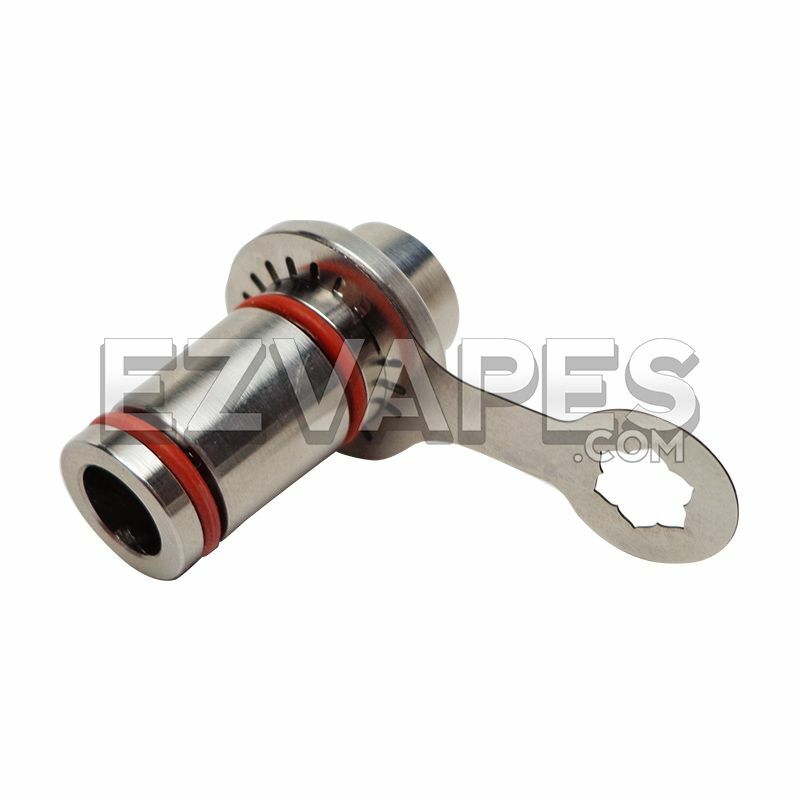 Lotus uses their newly designed Water Tool Adapter which has 2 orange rubber o-rings to create an airtight seal in the J Hook's ground glass downstem, fitting either 14mm or 18mm set ups. 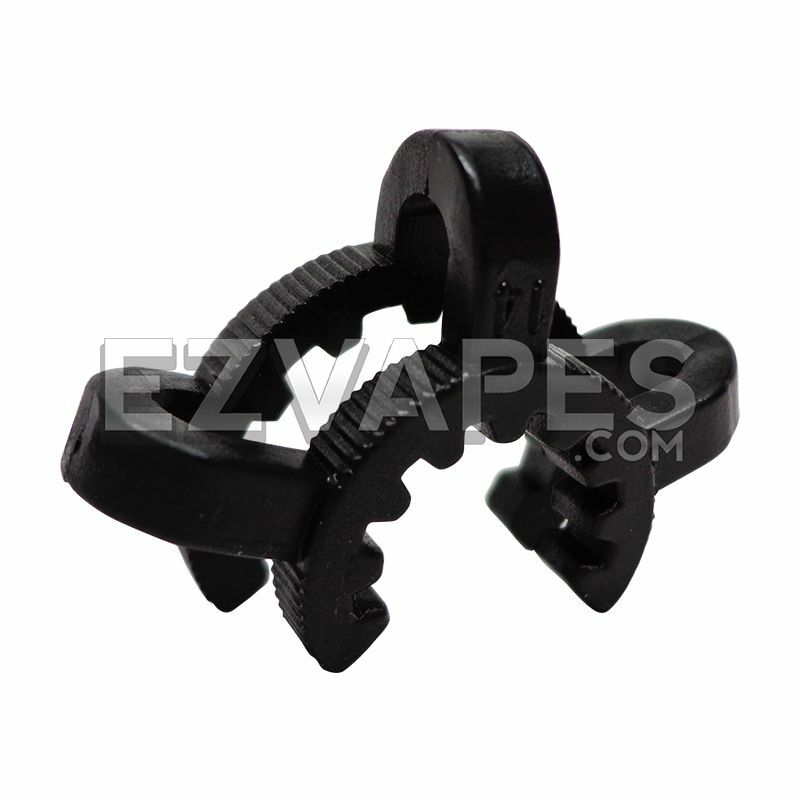 The Lotus cap is magnetized so that it clings to the Water Tool Adapter during use, meaning you don't have to worry about screwing and unscrewing any parts or spilling your material when vaping with the Lotus J Hook. Quick, easy and mess free. 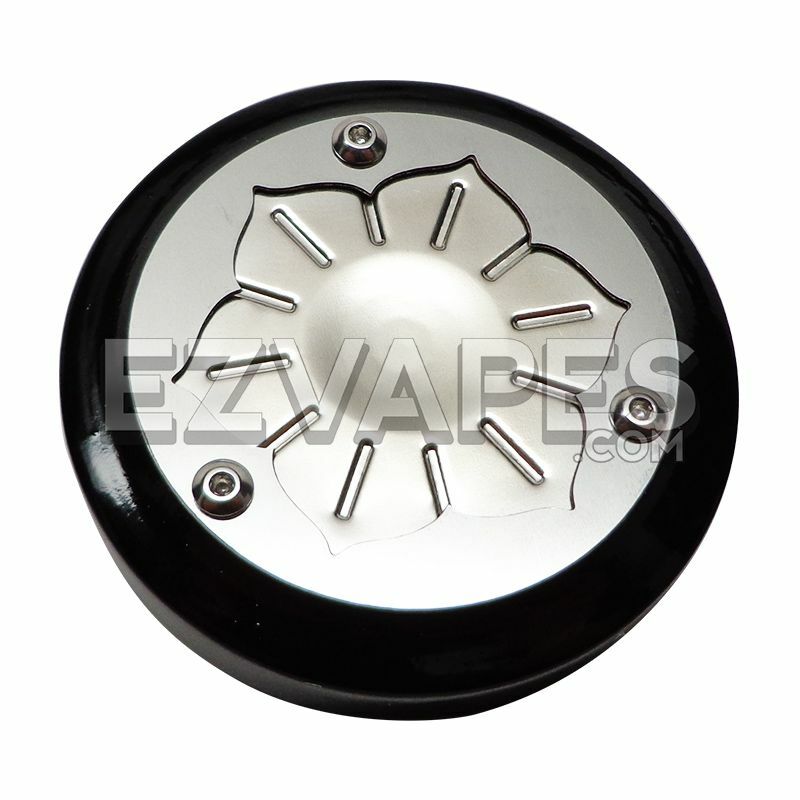 To use the Lotus, just load your ground blends into the chamber and heat the center of the Lotus cap using the included pocket torch. 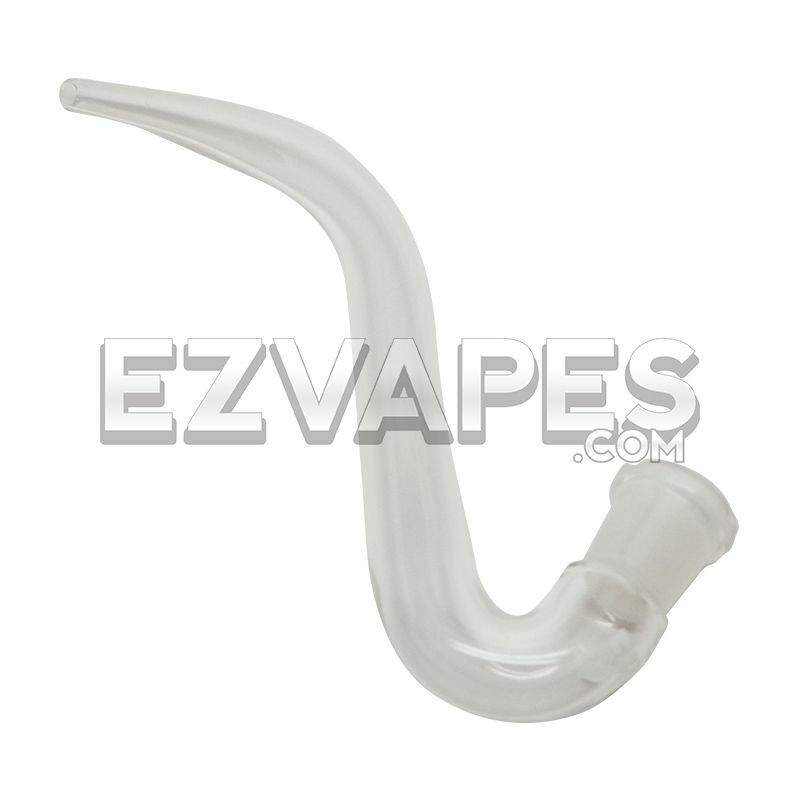 Draw slowly on the J Hook and within second vapors will begin to form in the glass tube. 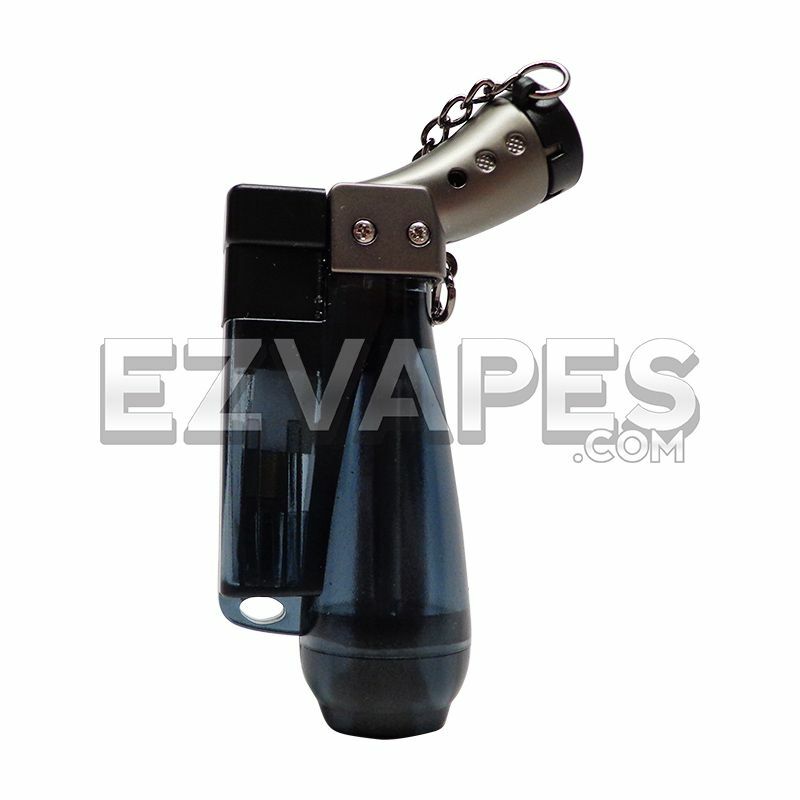 Pull the handle on the Water Tool Adapter upward while continuing to draw on the J Hook to clear the vapor and enjoy. 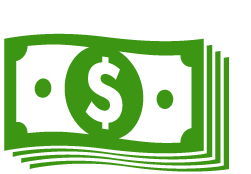 A simple process that yields amazing results. 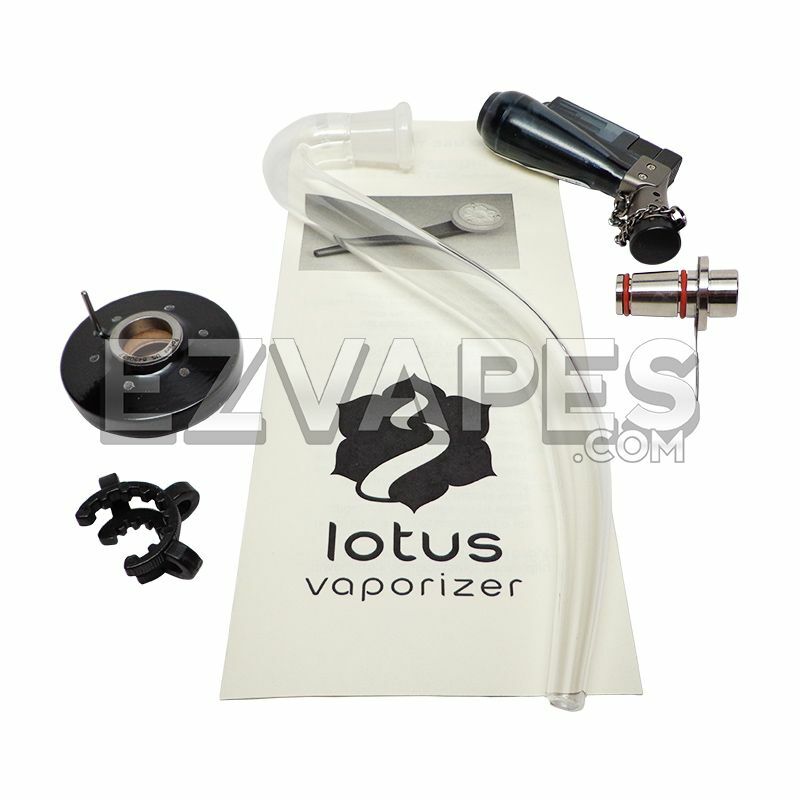 Grab the J Hook Kit and get all of the newest and hottest featured products Lotus has to offer in one set. 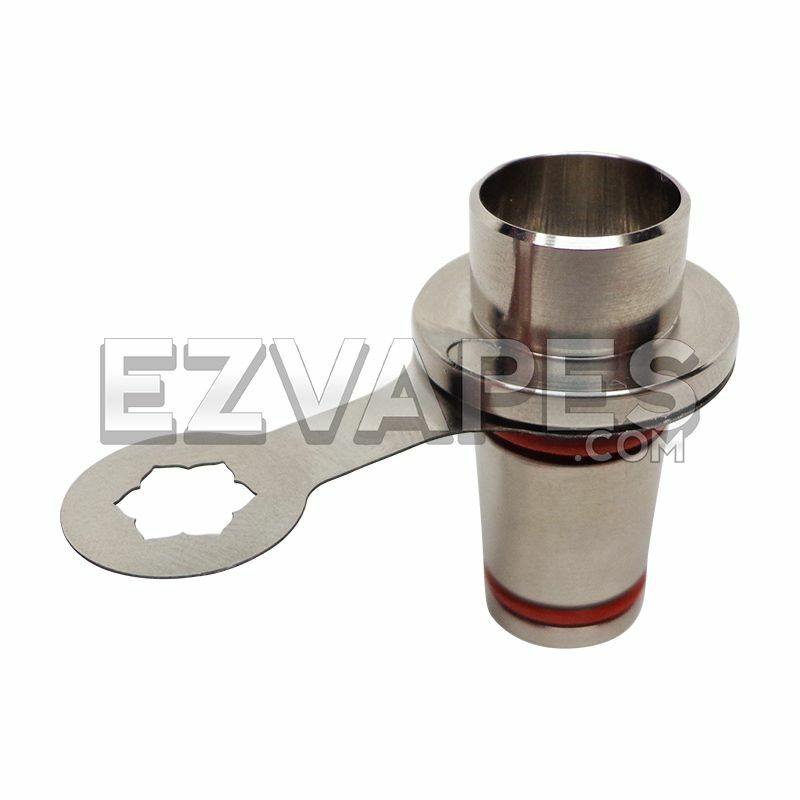 The adapter and bowl are made of a durable anodized aluminum, the heating plate is nickel, the J Hook is glass, and the cap is made of maple wood. 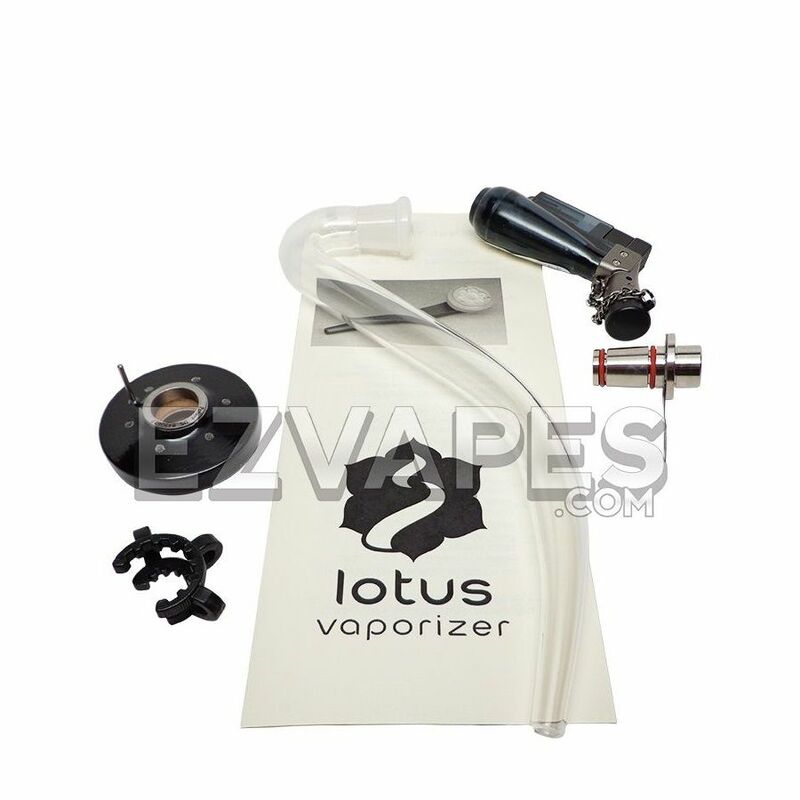 The Lotus requires a butane torch for heating (Included). 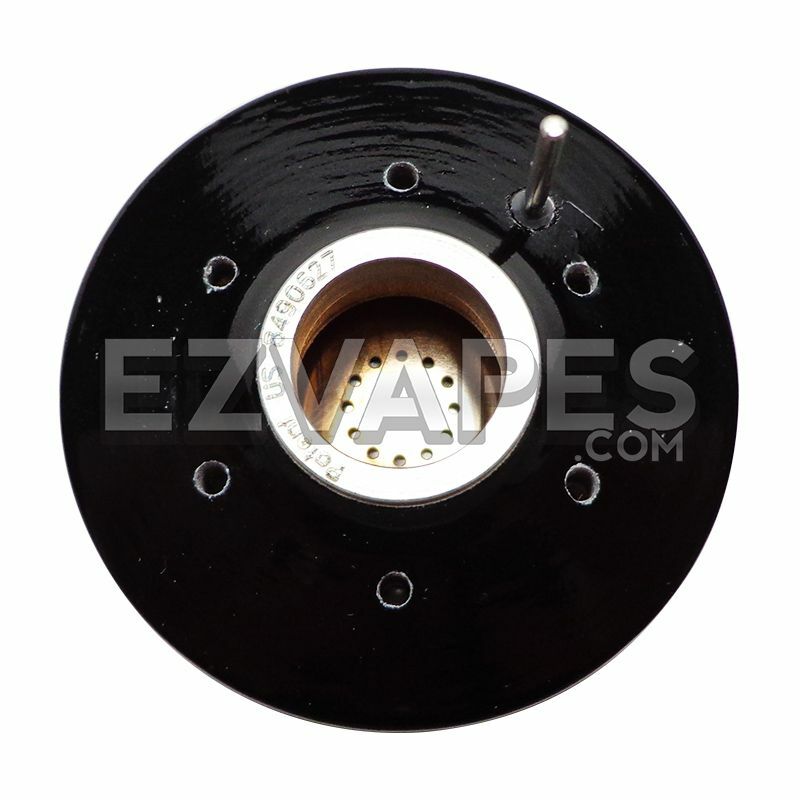 One year manufacturer's warranty on the Lotus Cap. Warranty does not cover piercing or denting of the hot plate, obvious abuse, or any part of the glass.